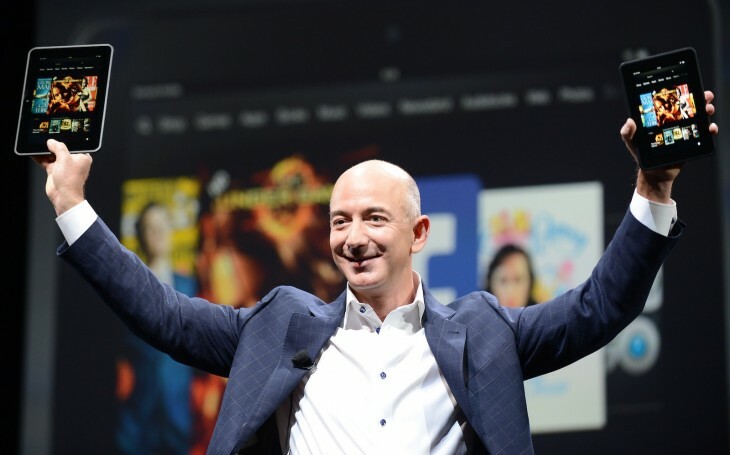 TNW Poll: Can Jeff Bezos Save The Washington Post? With the news that Jeff Bezos will purchase the Washington Post for $250m, commentators and analysts are speculating about what he will do to revive the ailing publisher. The Washington Post has struggled in recent years due to a number of factors. With a dwindling readership among younger audiences and a failure to adapt (like many news titles) to the changes the Internet has heralded and how the way in which people consume news content has evolved, any new owner would have their work cut out to reboot such a publication. Today’s TNW Poll asks whether Jeff Bezos can save the Washington Post.